No matter how many solo piano pieces I listen to, I never cease to be amazed how musicians can channel so much of their own individual character through the same single instrument and weave so many intangible qualities into the notes and hammer strokes. 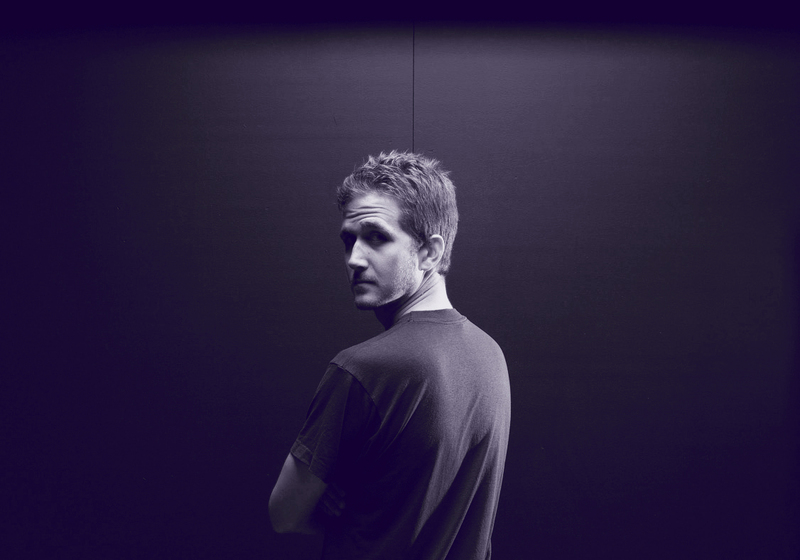 As I listened to the music on Tristan Eckerson‘s new album Disarm, I found myself laboring to articulate what those intangibles were – that is until I read his bio. The composer is currently based in the lovely mountain town of Asheville, North Carolina but was born in Cincinnati, Ohio and has lived, traveled, & studied in places as far-flung as Charleston, South Carolina, San Sebastian, Spain, San Francisco, California, & Seattle, Washington and has performed in multiple groups on both U.S. Coasts recording with members of the Ray Charles Orchestra, writing string arrangements for the Magik*Magik Orchestra, and performing at numerous music halls & festivals. And then it suddenly seemed obvious what I was hearing woven in and around the notes was a kind of restlessness, a sense of wanderlust and hunger for new experience. A case in point is “Ruts”, the track which opens the album and can be heard here in an exclusive premiere. There is a sense of movement and momentum right from the outset inexorably building toward its driving crescendo which Eckerson attacks with an exhilarating gusto. 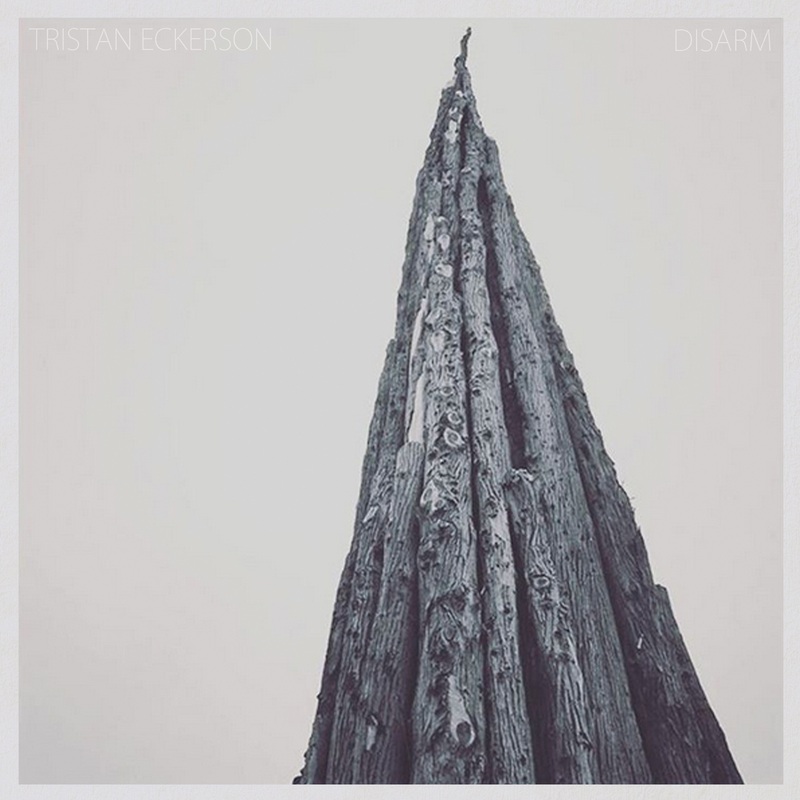 Disarm is a vibrant album, occasionally slowing down to linger in tender moments, but full of twists & turns and changes of pace as Eckerson effortlessly stirs up a lively stew of neoclassical, blues, jazz, and contemporary motifs. The album will be released digitally by 1631 Recordings on September 15 and will be accompanied by a two-week tour through Western Europe. Pre-orders of the album are now available on Bandcamp. “No matter how many solo piano pieces I listen to, I never cease to be amazed how musicians can channel so much of their own individual character through the same single instrument and weave so many intangible qualities into the notes and hammer strokes” -you’re goddamn right!